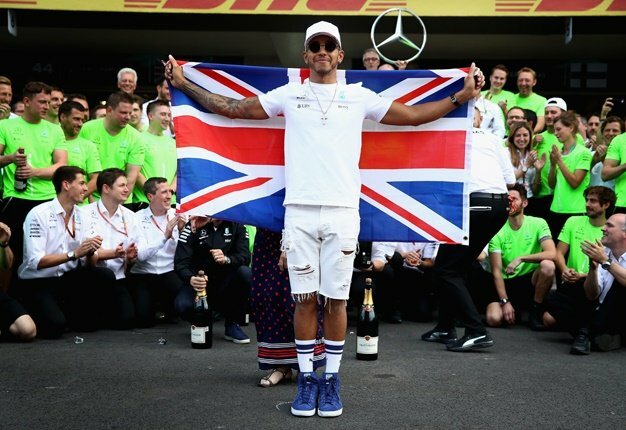 And the former Formula 1 supremo, who was at the sport's helm for the entire duration of Williams' nine constructors' and seven drivers' championships, is concerned the British team will struggle to recover. 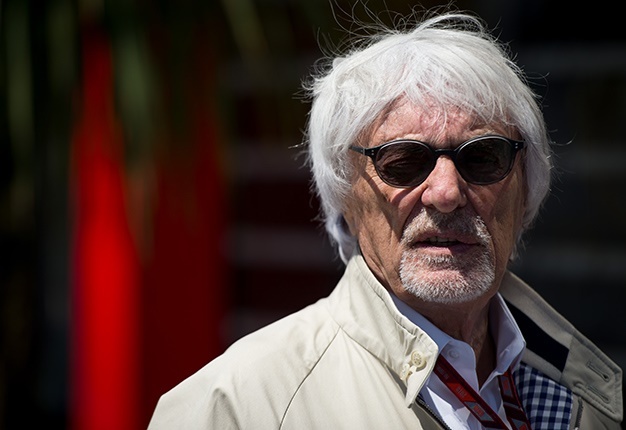 "Williams is in a terrible situation," he told France's Auto Hebdo. "Just to think that quite recently they were on Ferrari's level, and now they are at the very back of the grid. "The problem is that the engineers will all now be getting offers from Ferrari, Mercedes and Red Bull."